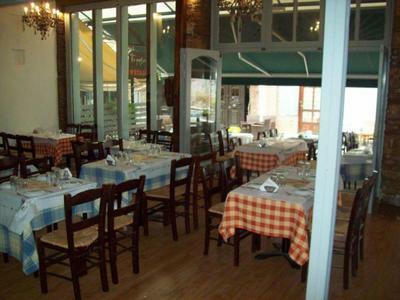 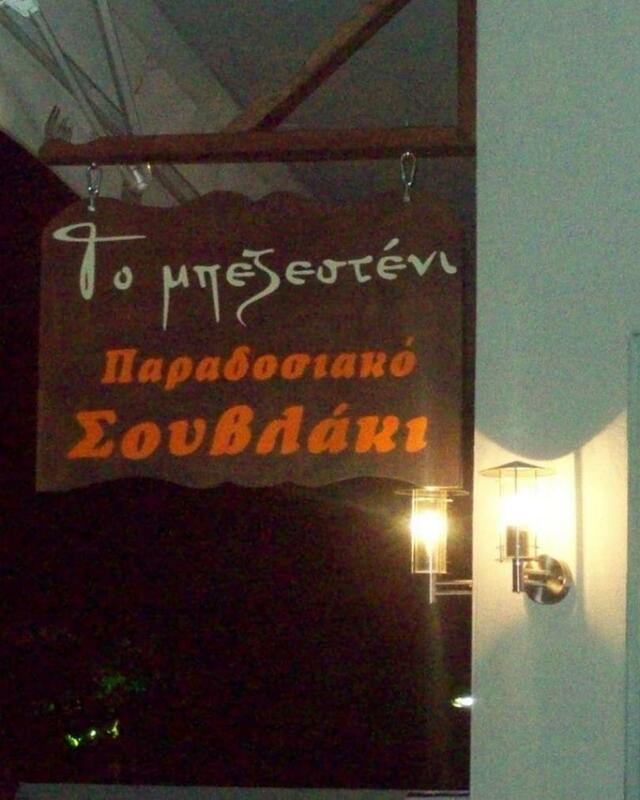 Mpezesteni restaurant in Larissa offers greek cuisine and traditional recipes in one of the most beautiful areas of the city, at Frourio. 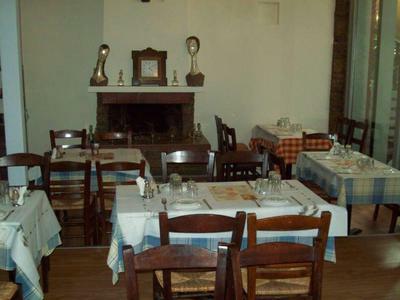 Traditional local products, homemade recipes and excellent hospitality have led food lovers to Mpezesteni restaurant. 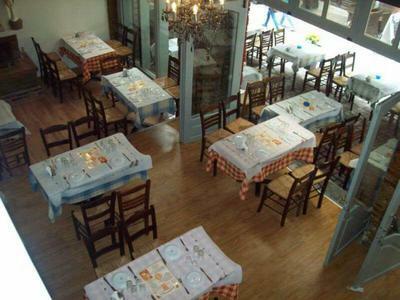 The menu includes fresh seafood and the best local meats as well as tasteful delicacies to accompany the famous greek raki and wine. 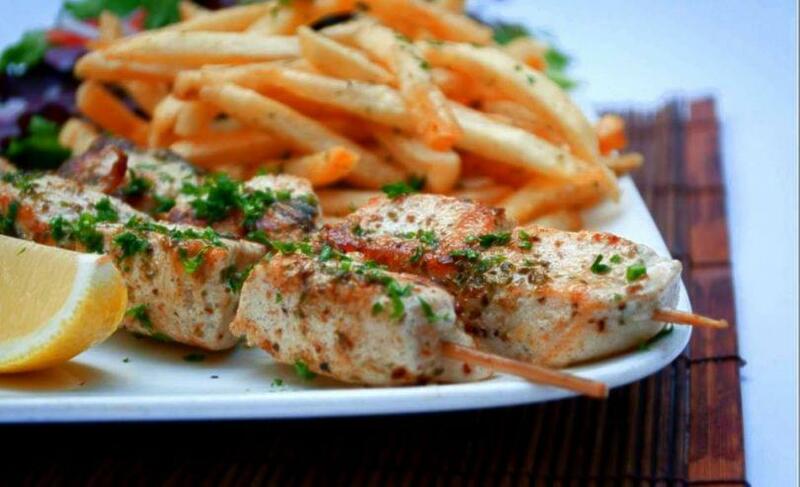 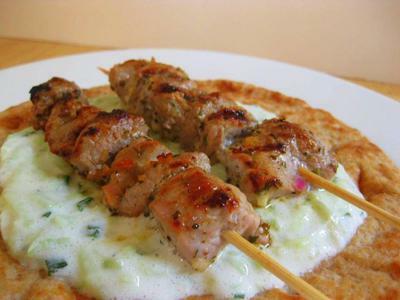 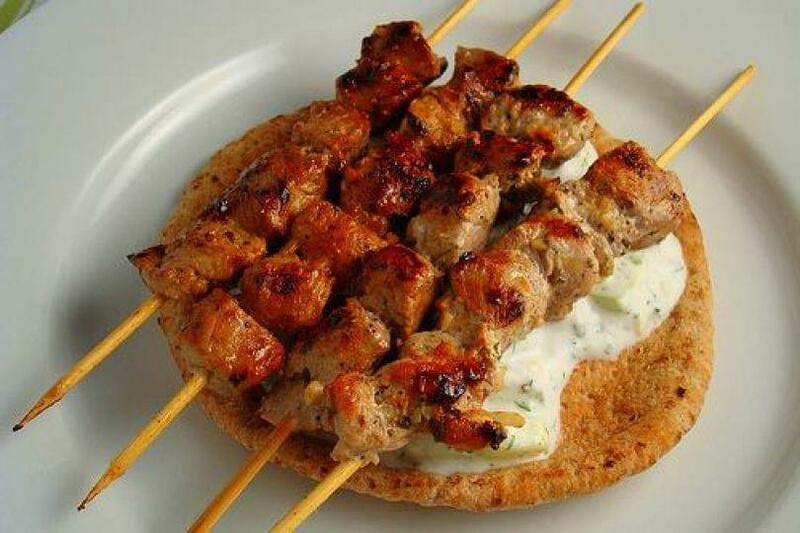 Try delicious grilled skewers (pork or chicken), crispy pita bread, juicy burgers, fried sardines or fried calamari and marinated anchovies. Often live music will pleasantly accompany your meal. Make your reservation completely free at Mpezesteni traditional restaurant through e-table and discover the most delicious greek specialities and local cuisine of Larissa.